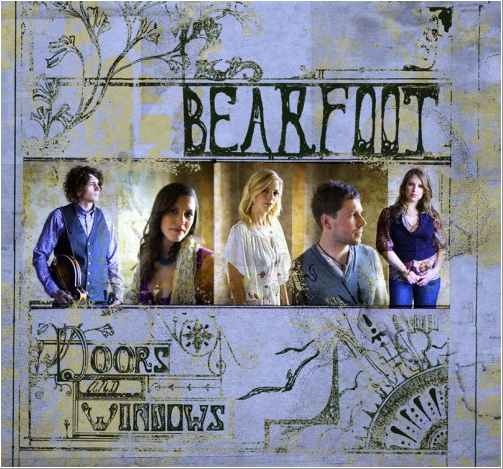 The band Bearfoot, from Anchorage Alaska, has nine years, major festivals, and three albums under its belt, this new album Doors and Windows contains many firsts. This is the first Bearfoot CD to feature guest musicians, in this case Andrea Zonn from James’s Taylor Band on fiddle, Andy Hall of The Infamous Stringdusters on Dobro, Alison Brown on banjo and Alison Krauss’s favourite percussionist Larry Atamanuik on drums. The band, all of whom sing, have also elected to rely more on a lead singer approach, with newest member Odessa Jorgensen taking charge of the vocals,Â Kate Hamre on acoustic bass, Mike Mickelson on guitar, Jason Norris on mandolin and Angela Oudean on fiddle. Produced by Compass Records‘ Garry West, Doors and Windows is made up of eleven songs steeped in the bluegrass music tradition but reaches into other genres. It was released last week. News from the Greencards this month announce that Fascination, their new CD has been released on 12st April. This is their debut album with Sugar Hill Records. Their website describes the album as the band’s most daring accomplishment to date citing meticulously crafted arrangements that serve as springboards for exhilarating improvisations. The album was cut September 2008 in Nashville TN with producer, Jay Joyce. It’s finally here! You can order your CD here to have a copy delivered to your door, or download it at iTunes right now! Take the album for a test drive and stream it here on AOL: AOL Music. We are very proud of ‘Fascination’ and hope you enjoy it – Greencards. Early this month we brought you news of Rhonda Vincent’s new web site and pending CD release Desitnation Life. Band leader and radio host Heather Mandich advises that on 21st April, the title track from Rhonda Vincent’s new album Destination Life was released on her radio program, The Bluegrass Downunder Show on Worldwide Bluegrass. 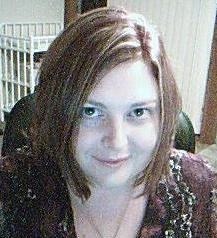 The song Destination Life, was written by talented New Zealand song writer Donna Dean. It is the title track for Rhonda’s new album. After spending time in the Worldwide Bluegrass chatroom, Rhonda became aware of Heather’s program and that it mainly promoted Australian and New Zealand bluegrass. Rhonda then approached Heather to use The Bluegrass Downunder Show to launch the new track and acknowledge Donna Dean’s songwriting. Rural Rhythm Records has announced the first single from the upcoming new studio album, by Russell Moore & IIIrd Tyme Out. The single, called Hard Rock Mountain Prison ‘Till I Die,Â will be released for commercial sale on 3rd March, 2009 on ITunes, Amazon, Rhapsody, Napster, Zune and other outlets. The single was also released to radio via the Rural Rhythm Fresh Cuts & Key Tracks, No. 4. We’re very excited about the new recording and our association with Rural Rhythm Records and stay tuned for more news and updates as they come in – Russel Moore, IIIrd Tyme Out. 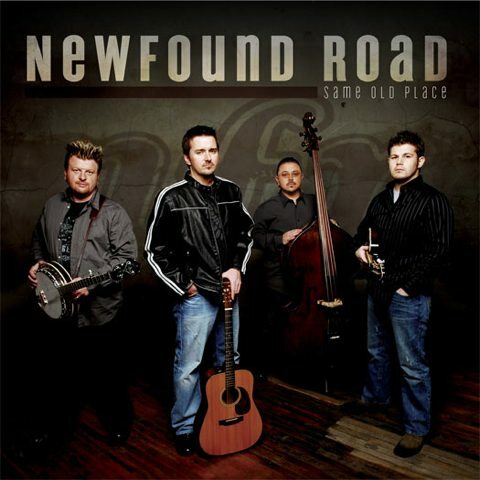 Same Old Place is NewFound Road’s second album for Rounder Records. The album features the soulful vocals of Tim Shelton and the instrumental prowess of Junior Williams on banjo, Joe Booher on mandolinÂ and Randy Barnes on bass, with guests Justin Moses, Brandon Godman and Jim VanCleve. 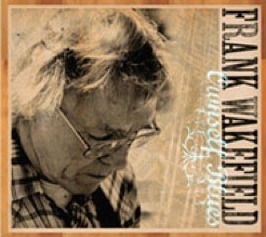 Frank Wakefield has released a new instrumental CD that weaves from bluegrass to Beethoven. The CD title is Ownself Blues and offers includes music from bluegrass to classical. The band assembled for this recording project features Michael Cleveland on fiddle, Mike Munford on banjo, Audie Blaylock on rhythm guitar, Jordan Tice on lead guitar and Darrell Muller on bass. Other guests include young Wakefield protÃ©gÃ© Taylor Baker on mandolin, Nate Leath on fiddle and Jessie Baker on banjo. The CD includes eleven of Frank’s original instrumentals as well as a Bach and Beethoven tune. 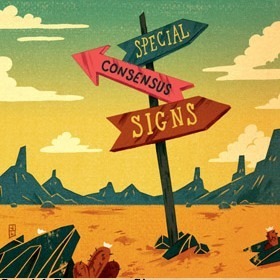 Pinecastle Records has announced the release of Special Consensus’ new CD, Signs. Special Consensus includes band members include Greg Cahill on banjo, Justin Carbone on guitar and vocals, Ashby Frank on mandolin and vocals, and David Thomas on bass and vocals. The CDÂ features twelve songs, half of which are written or co-written by band members Frank, Carbone, and Cahill.Â Guests on the album include Randy Kohrs on dobro, Tim Crouch on fiddle, and Sonya Issacs contributing vocals on the gospel song, Footprints by Ronnie Bowman. 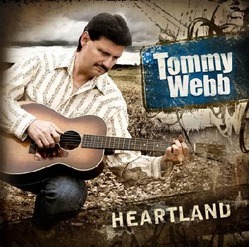 Rural Rhythm Records has announced the release of the new album by Tommy Webb titled, Heartland. The upcoming album includes 12 songs, several written by Tommy Webb, and also includes two strong songs, re-mixed and re-mastered, from his previous two albums: If It Weren’t For Bluegrass Music (I’d Go Crazy), that reached #4 on the Bluegrass Unlimited Top 30 Singles Chart and A Hard Row to Hoe. Musicians on the album include: Tommy Webb (lead vocals, guitar, clawhammer banjo); Chris Goble (banjo, harmony vocals); Kenny O’Quinn (mandolin, harmony vocals); Danny Stiltner (bass, harmony vocals); Ron Stewart (fiddle, mandolin, resonator guitar, bass, harmony vocals); and Sherri Stewart (harmony vocals). Tommy Webb is one of those rare ‘Down to Earth, No Sugar Coating’ talents that only comes along once in a grand while that grabs you and makes you listen. This is the third CD of Tommy’s that I have been a part of, and from that first time I hit the record button and heard him sing, I knew that I, along with the rest of the bluegrass and acoustic music world, would be hearing a lot more from this guy, and hopefully I would be involved. CD Producer Ron Stewart. Compass Records announces Alison Brown CD will be released on April 7, 2009 and will ship that week or before. The title of Alison Brown’s new studio release The Company You Keep was originally inspired by the words of Spanish novelist Miguel de Cervantes (Don Quixote): Tell me the company you keep and I’ll tell you what you are. But it wasn’t until the project began to develop that she realized the title actually held two separate, but equally important, meanings for her and for her music. The Company You Keep features the musicians she has spent most of the past 15 years performing with: John R. Burr (piano), Garry West (bass), David Grisman Quintet alum Joe Craven (fiddle/mandolin/percussion) and Larry Atamanuik (drums) alongside guests John Doyle (guitar), Stuart Duncan (fiddle) and Kenny Malone (drums) on a set of engaging, upbeat and melodic tunes, many of which were co-written by Brown and Burr. Rural Rhythm Records has announced a new gospel single release, Amazing Grace, produced and performed by Carrie Hassler. This song is the first commercial single release on the new Rural Rhythm Christian label dedicated to creating fine Christian Music from America’s Heartland. Amazing Grace will be available on ITunes, Amazon, Rhapsody, Napster, Zune and other digital outlets on 10 March, 2009 and featured on the upcoming new Gospel Collection summer release, Mountain Soul directed to both the Christian and Mainstream markets. Carrie Hassler & Hard Rain have been able to cross many music genres with their music – from Bluegrass and Country – to Roots and Americana – to Inspirational and Gospel from CD sales, airplay and at live performances.